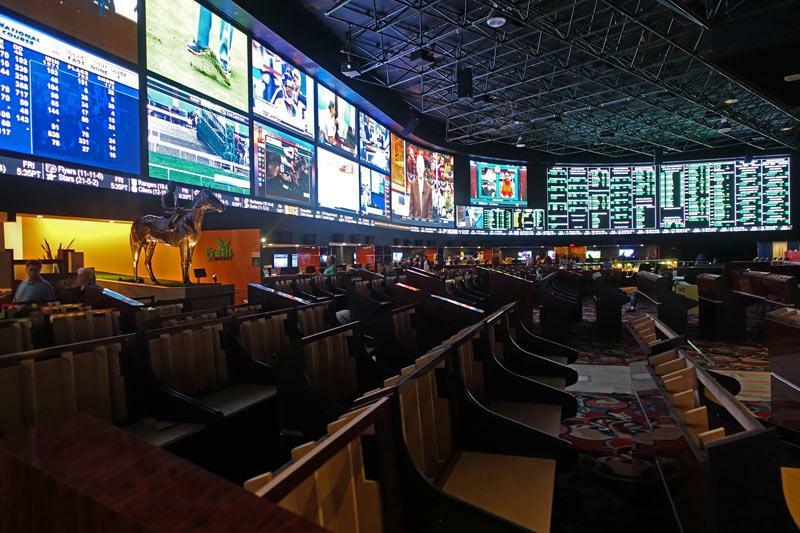 New Jersey sportsbooks have enjoyed the ride of their first college basketball postseason. “It’s been fantastic. We’ve exceeded our lofty expectations in terms activity and handle.” says Ron Shell, VP of customer and insights at PointsBet. Most of the action will come in on Saturday. And most of the action is expected to be “square money”. These Final Four lines are very tight. Sharps aren’t seeing much value in these lines. The Texas Tech vs Michigan State game is attracting about twice that of the Virginia vs Auburn matchup. That is expected to even out as the games draw nearer. Usually the later game get less action right off the bat anyway. The only real lopsided action there is has been on the over-unders. One sportsbook reports that the Over in the Virginia game is currently being bet about 72% vs the under 28%. The Michigan State game Over is being bet about 64% compared to the under 36%. But these trends are not consistent throughout the industry. Many other sportsbooks are reporting pretty close to even action on the totals for both games.